It is not a secret that water dries up theskin. 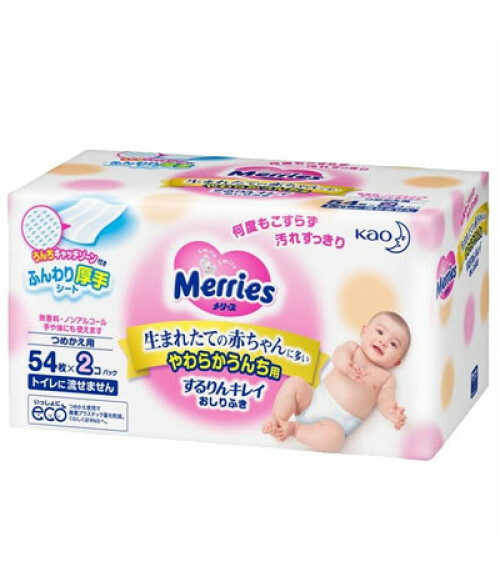 Wet wipes are a good alternative for cleaning up your baby.More over, wet wipes Merries for babies (54 items in a package * 2)were designed specifically for babies with sensitive skin. We are very satisfied with this wipes. Has no smell and fits with our wipes warmer, and it's soft for baby's skin.